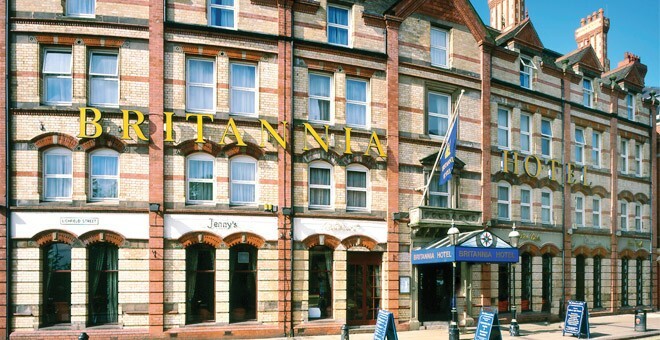 We welcome dogs at the Britannia Hotel Wolverhampton and have a range of facilities nearby to keep dogs happy and entertained throughout their stay with us. We allow two pets, per room. Owners should bring their own items for their pets. 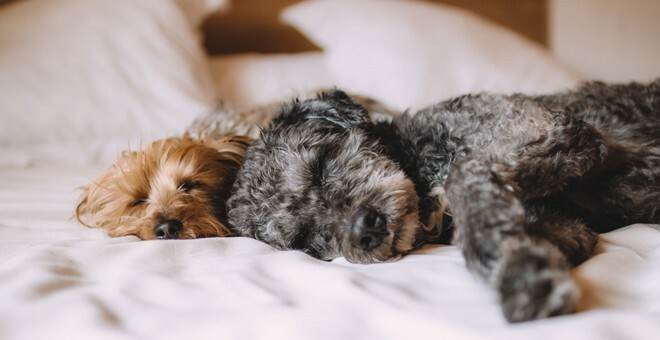 The hotel does not provide dog beds, dog bowls, food or any other such items for pets. We are more than happy to point pet owners in the right direction of nearby retailers where they can purchase items for their animals. We allow well behaved dogs on a leash in all areas of the hotel apart from the bar and dining areas. Please read our full terms and conditions for more information.